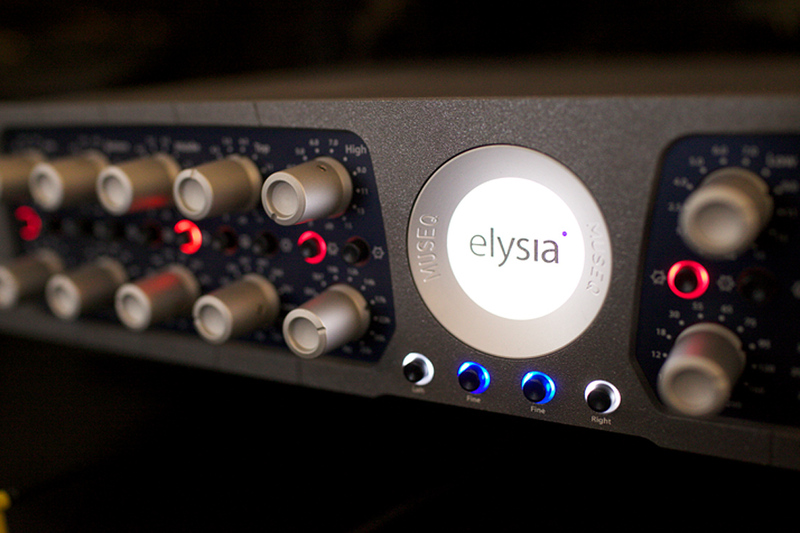 We’ve been using the amazing Elysia Museq from Germany for tracking and mixing duties and it’s sound is futuristically elegant. The circuit design of the museq is completely based on discrete analog technology and even the power supply is composed of fully discrete circuits. With it’s precise and cutting edge design topologies, the Museq and can be “clean” yet euphonic, or with the “Warm” button button engaged, the processing takes on a more vintage vibe. Even with huge boosts or cuts you just can’t get it to sound bad! 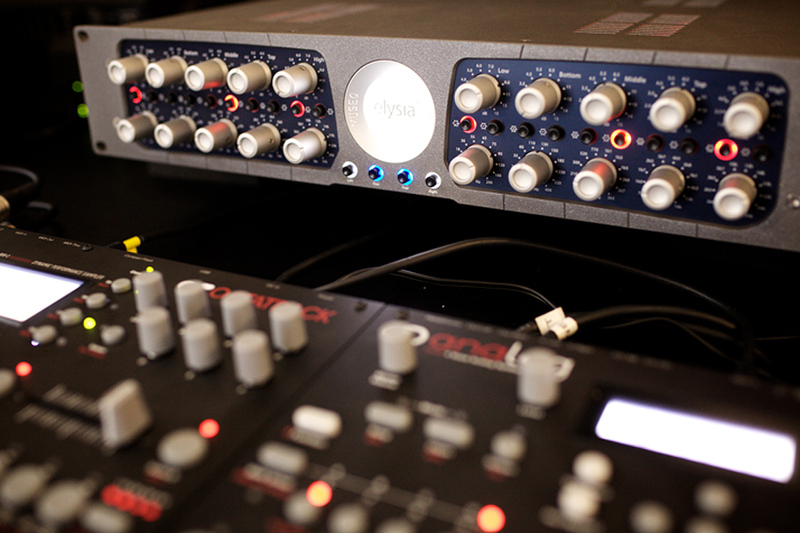 The Museq “sound” is going to be all over our next few releases because it’s an absolute MONSTER with the Analog 4!